Courtney began her career with Ramsey Eyecare in June of 2015. 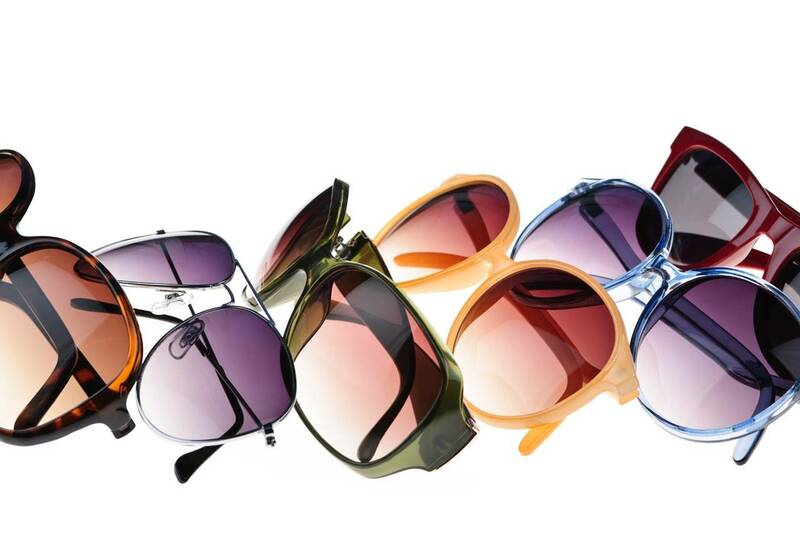 She is an experienced optician with a demonstrated history of working in the retail industry. 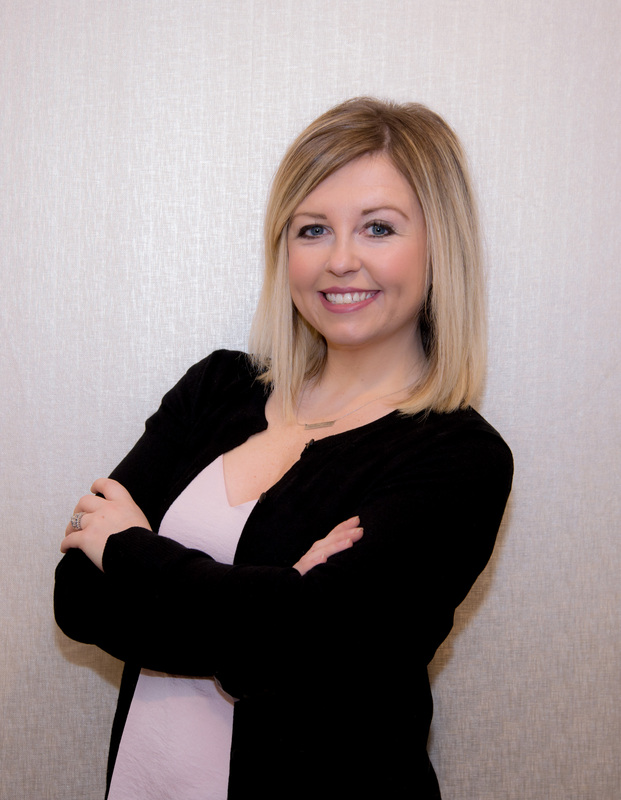 Courtney specializes in recommending lenses to patients to accommodate their every day needs, fitting frames tailored to facial features according to prescription, as well as choosing stylish and fashionable frames, and making adjustments on patients’ frames to insure a proper fit. In Courtney’s free time, she enjoys spending time with her family, traveling, and crafting.